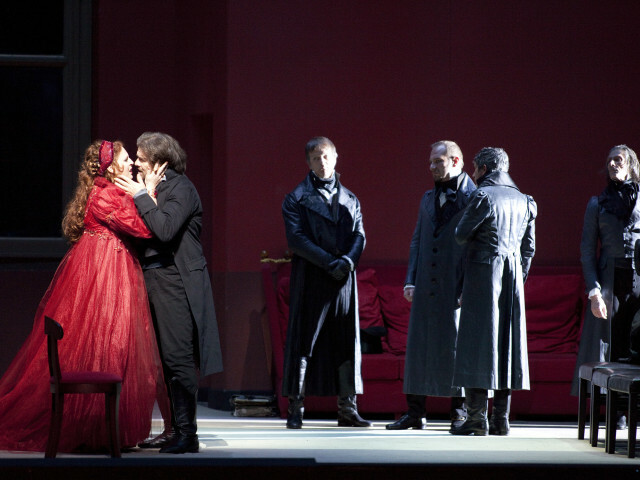 The Tosca is the undisputed queen of the Italian opera spring. 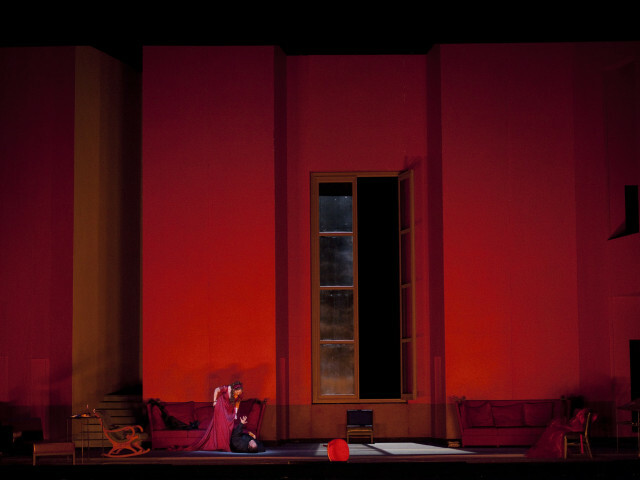 Giacomo Puccini's opera is waiting for you in two important theaters: The La Scala in Milan and the Petruzzelli theatre in Bari. 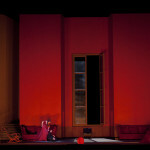 This opera is by far one of the most cherished by the audience because it gives voice to the full scale of the most visceral human emotions and has the most fascinating of rhetoric figures take the stage: love, jealousy, betrayal, lust, life, death: all of which in a tragic escalation that climaxes with the final epilogue in which Tosca, pursued by the police for the death of Scarpia, leaps off the walls of the castle and dies. 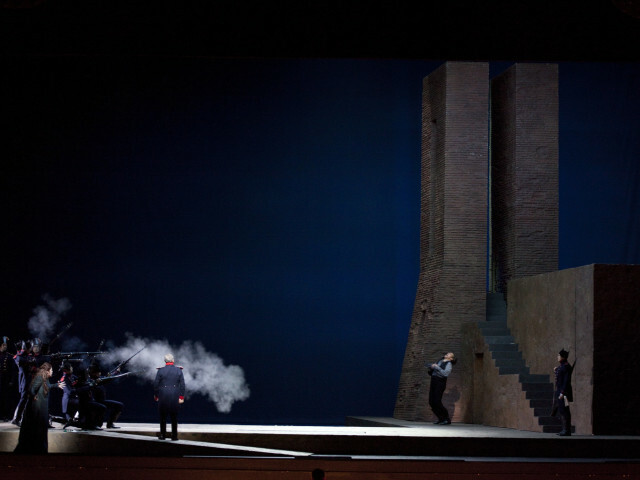 The first performance of Puccini's classic will be held at the Scala Theater in Milan from April 22 to May 15, directed by Lucy Bondy and conducted by Nicola Luisotti, and the set design by Richard Peduzzi and costumes by Milena Canonero. 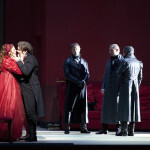 Top performances in the cast include Marcelo Alvarez and Aleksandr Antonenko in the part of Cavaradossi, Martina Serafin in the part of Tosca, and George Gagnidze in the part of Scarpia. 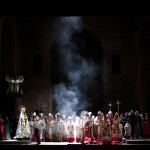 Another performance opera fans cannot miss is the representation of the Tosca by the Nuova Produzione Fondazione Petruzzelli in the historical theater in Puglia that bears the same name. 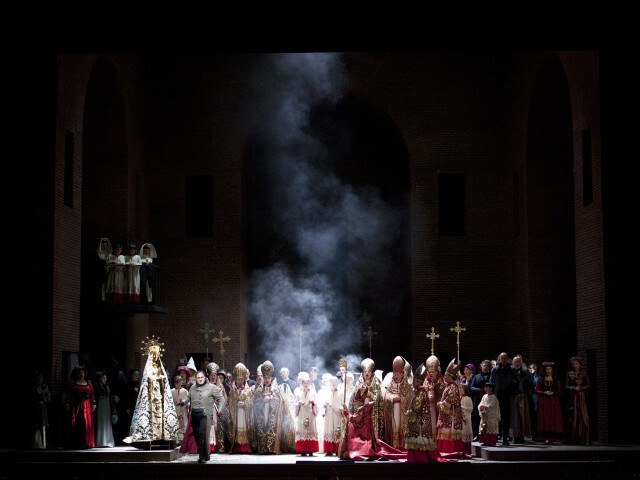 The premiere will be on May 24 and the public will have the opportunity to view the show until May 31st. 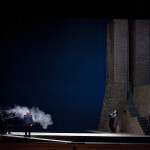 The orchestra will be conducted by Alberto Veronesi, Michele Mirabella will be the director, and set design and costumes will be created by Giovanni Licheri and Alida Cappellini. 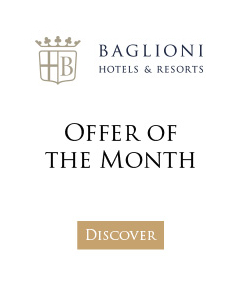 This timeless opera will give you the chance to not only enjoy a captivating and thrilling performance, but also two of the most magnificent Italian theaters.